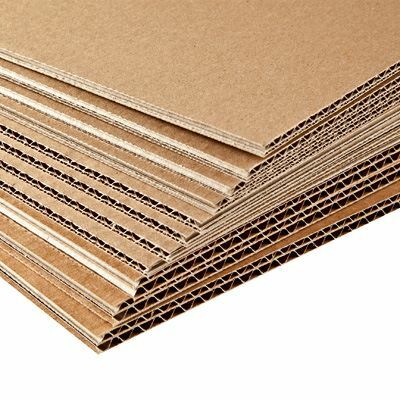 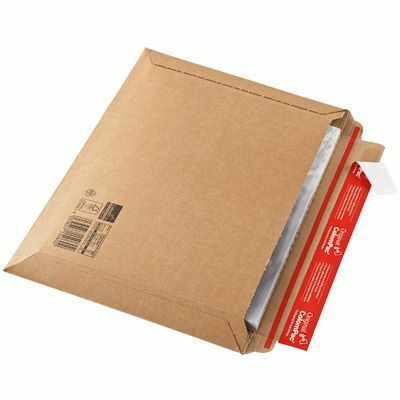 These premium rigid ColomPac® horizontal envelopes are made from high quality F-flute corrugated cardboard that provides up to 20% space saving per pack. 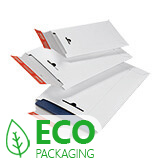 Strong and sturdy, these envelopes are made to provide maximum mailing protection, without compromise! 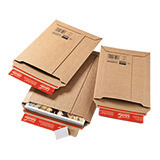 Each one is expandable to a depth of 35mm or 50mm. 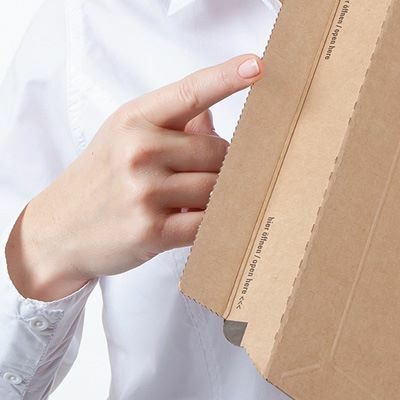 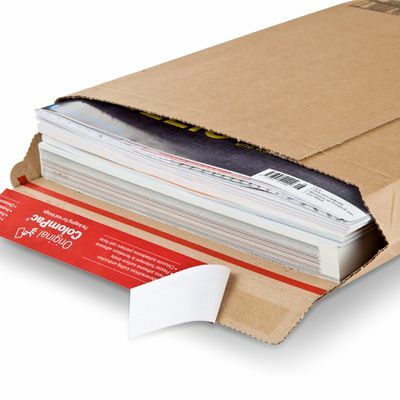 They are ideal for mailing magazines, prospectuses, mail order catalogues, contracts and other documents where preventing tearing and creasing is paramount. 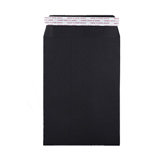 The reinforced edges are resistant to bending increasing the protection provided. 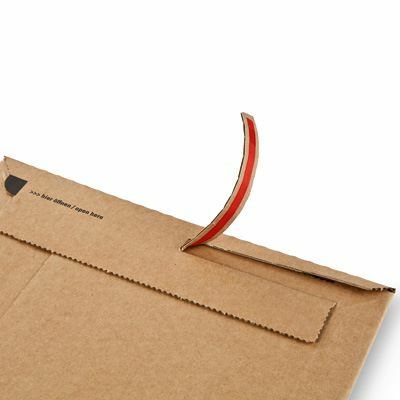 Quick and easy filling and opening is provided by a super high-tack self-seal strip and an integrated tear-off strip. 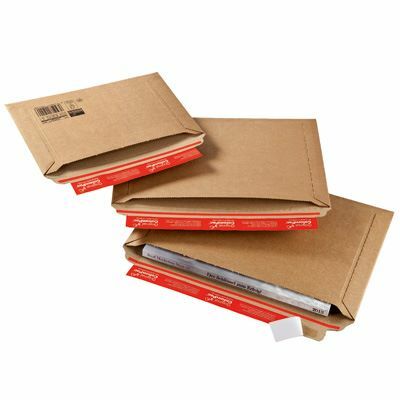 Requiring no additional sealing materials these ultra-reliable envelopes are extremely easy to use.